Curve, Belgrade Theatre Coventry, Everyman Theatre Cheltenham and Leeds Playhouse announce a new co-production of Hanif Kureshi’s My Beautiful Laundrette. 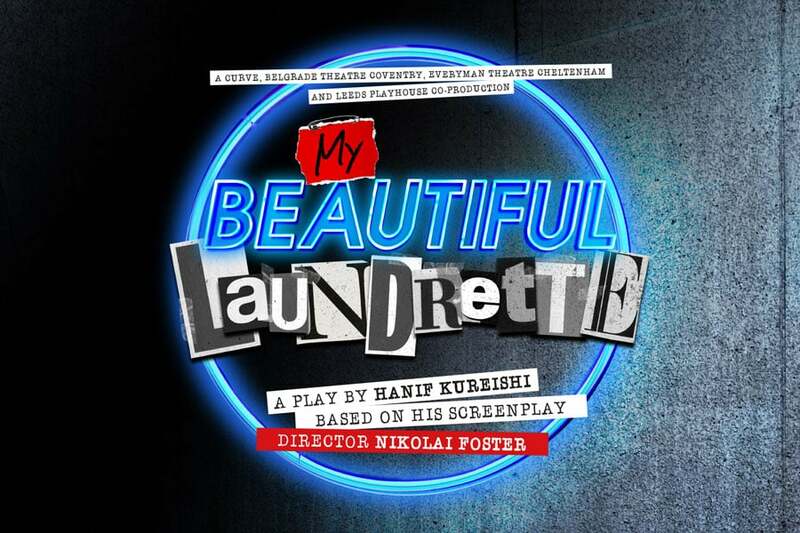 Curve, Belgrade Theatre Coventry, Everyman Theatre Cheltenham and Leeds Playhouse have today announced that they are joining forces to co-produce a new stage production of Hanif Kureishi’s screenplay My Beautiful Laundrette. Speaking about the announcement, Curve’s Chief Executive Chris Stafford and Artistic Director Nikolai Foster said “We are thrilled to be presenting Hanif Kureshi’s astonishing adaptation of his Oscar-nominated film My Beautiful Laundrette. My Beautiful Laundrette Tour is directed by Nikolai Foster, designed by Grace Smart, lighting design by Ben Cracknell, sound design by Tom Marshall, with casting by Kay Magson CDG.